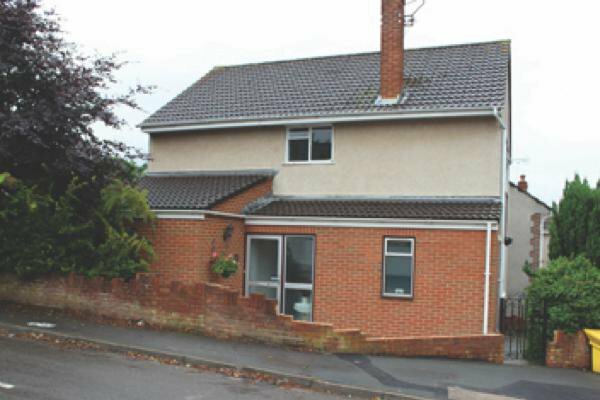 Charnhill Crescent is a small house with room for up to 4 residents with mental health needs. This home promotes a recovery approach, providing assessment support and other services within a framework of active engagement. The aim for residents is to ultimately move on to accommodation with reduced support allowing them to love more independently. The home comprises of a kitchen where people cook some of their own meals, a lounge/dining room, bathroom, ground floor shower room and garden. All of our residents have their own bedroom which they are encouraged to make their own. Should a new resident wish to bring their own items of furniture then providing they pass health and safety regulations we will do our best to accommodate this. We provide a safe living environment for younger adults from the age of 18-65. We encourage our residents to gain and maintain as much independence as possible in a safe and supportive environment. Our dedicated care professionals receive specialist training in caring for younger adults - it is definitely not a ‘one-size’ fits all approach. All the residents at 33 Charnhill Crescent have their own unique, personalised care plan. 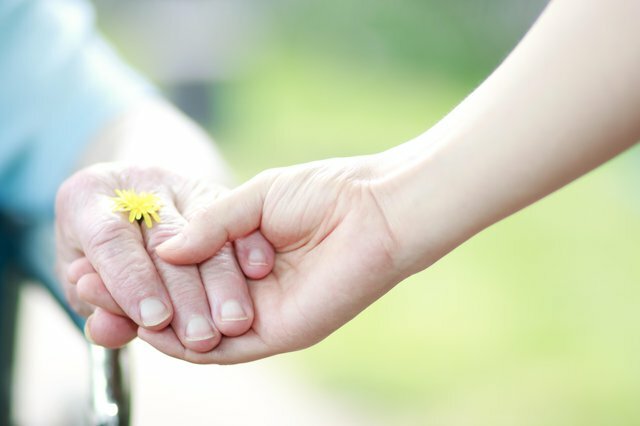 A care plan takes into account not only care needs but the resident’s wishes. The care plan is continually monitored and updated to account for any changes to care needs or personal wishes.